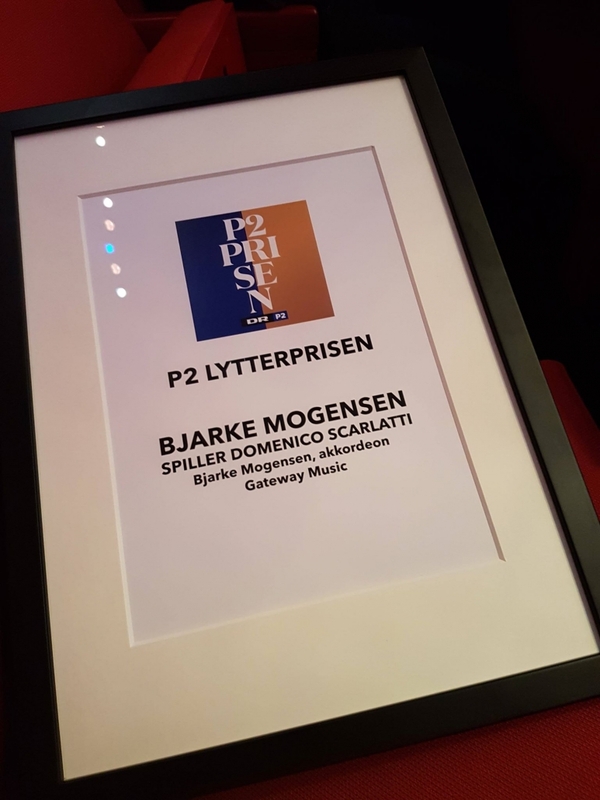 At a grand live broadcasted radio show this week in Musikkens Hus, Aalborg Bjarke Mogensen received the DR P2s Listeners Prize 2019. 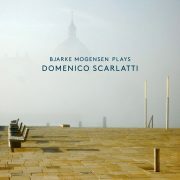 Bjarke was also nominated Classical Release of the Year for his album ‘Bjarke Mogensen plays Domenico Scarlatti’. What a grand evening! Thank you DR P2 Radio for the nomination, and to thanks to everyone who voted for this album! Nominated for Classical Album of the Year 2018! 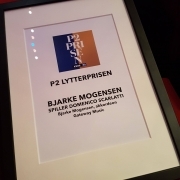 http://www.bjarkemogensen.dk/wp-content/uploads/2017/11/3000x3000-Cover-ScarMog.jpg 3000 3000 admin http://staging.bjarkemogensen.dk/wp-content/uploads/2015/03/bjarke-logo2.png admin2018-12-14 18:59:192018-12-14 19:00:52Nominated for Classical Album of the Year 2018! 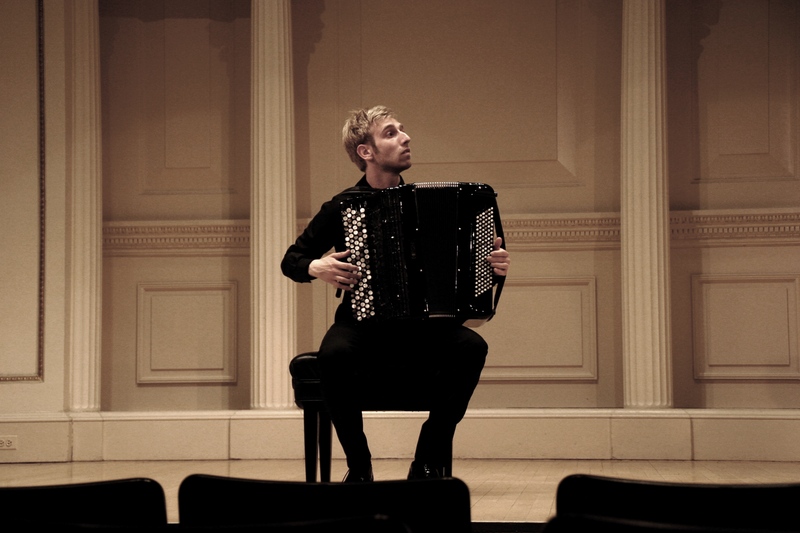 The accordion is a unique solo instrument and one of the youngest instruments in the classical family. 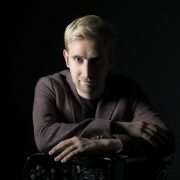 But thanks to a number of pioneering performers through the recent decades, contemporary composers are having a growing interest in using the accordion in a range of constellations, not least as a solo instrument. However, the possibilities of arranging music written for other instruments is sometimes very tempting. Already during my early teens I was hypnotised by the harpsichord sonatas of Domenico Scarlattis. I have performed this music ever since and few if any composers have stayed in my repertoire as steadily. Martin Lohse is one of my closest composing collaborators. 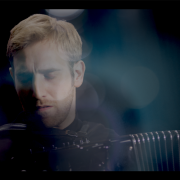 He has written a large collection of works for me and my accordion the the past 10 years. 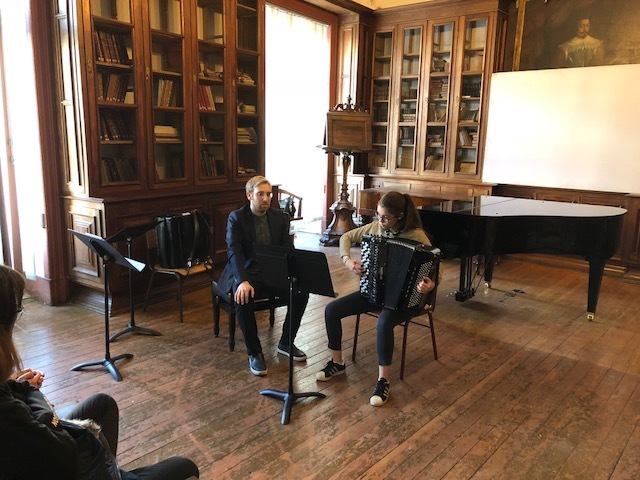 Already at my debut concert from The Royal Academy of Music I decided to make a programme which had music of these two composers as its foundation making small suites of Scarlattis sonatas set up against the contemporary works of Martin Lohse. 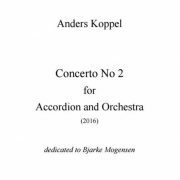 This year I have decided to enhance this programme with new works written during the past year by 60th anniversary composer Svend Hvidtfelt Nielsen and another longterm collaborator of mine, Anders Koppel whos concerto I will be premiering this summer in the Tivoli Concert Hall and Frederiksværk Musikfestival. On New Years Day I received news from P2 Klassisk that my Scarlatti Album was chosen Album of The Week. I feel so grateful and it is an immense joy to share this new release with so many listeners! In less than 2 weeks I will be presenting my brand new disc with music by Domenico Scarlatti. A composer for whose music I always had a very soft spot. It has been an extremely exciting proces and an inspiration to work with these incredibly original pieces and a huge privilege to have maestro Marc Casanovas working tirelessly by my side to make this happen. A huge thank you to Svend Ravnkilde for the album cover image and album liner notes. Cover design was made by Tina Damgaard. Presentation concert in Frederiksberg Slotskirke 1/12 17.00. Mit spritnye Scarlatti-album udgives d.1/12 og jeg kan ikke vente med at dele denne skive med jer! Release-koncerten finder sted om små 2 uger i Frederiksberg Slotskirke. Jeg glæder mig enormt til at præsentere denne musik til releasen i Frederiksberg Slotskirke d.1/12 2017 kl.17.00. Manden bag pletskuddet til mit albumcover er Svend Ravnkilde, som ligeledes har bistået med en fremragende og koncis booklettekst. 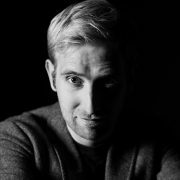 Ligeledes stor tak til tonemester Marc Casanovas.